The previous article in this series, Brazing (Part 1), explored the thermodynamic basis for the brazing process including the concept of wetting, the influence of capillary action, the effect of surface roughness and the import of interfacial reactions on the resulting braze joint. 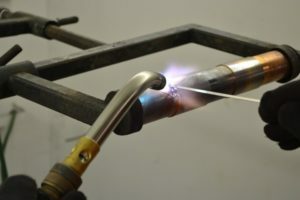 In this article we will consider some of the important braze alloy systems and their areas of application, along with a review of brazing techniques, fluxes and braze joint design. 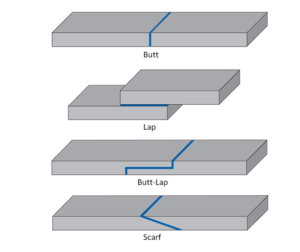 in a batch or continuous manner, the parts must be fixtured with the braze material pre-placed in the joint location before they enter the furnace. Furnace brazing can use an inert atmosphere, with or without flux, a reducing gas, usually without flux or vacuum without flux. 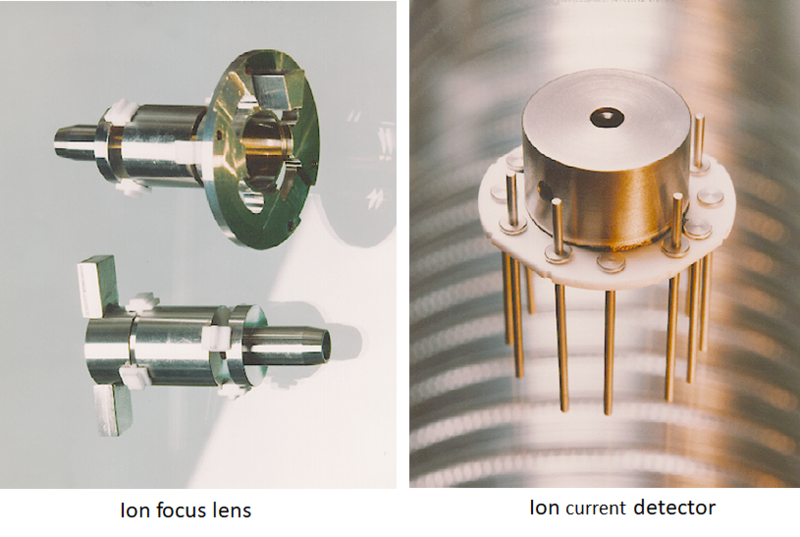 Vacuum furnaces are of the retort or bell jar type. 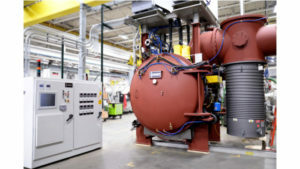 As previously mentioned, furnace brazing is the most widely used for high tech joining applications.